For whatever your occasion; a dinner for two to a corporate Christmas party contact us and we will be happy to help host your evening. Quickly book a table on-line now with our online booking service! Prefer to make your reservation via phone? You can make a reservations by calling (02) 9331-1188 between 10am and 1:30am. Every day. Or email us at Bookings@newhampton.com.au and we will be happy to quickly reply and answer all your questions. Aaron Johnson our head chef is always looking for opportunities to offer something unique for each of our guests to enjoy. Detailed and beautiful with our sleek and mature interior you can feel the hand crafted detail put into every aspect of the setting. This exquisite environment is only further complemented by out standing service and presentation from the friendly and welcoming team who are here to ensure you have the night you deserve. Our function and events team here headed by Megan Pollard seek to meet all your needs, able to help to organise every thing from function food and beverage offering to Photographers, DJ's, Audio visual equipment, or even entertainment. This beautiful space has the flexibility to meet any large functions needs. with the ability to cater for a large formal sit down dinners to a more relaxed lounged cocktail party. When combined with The Vault room it can truly offer a unique and diverse function space. 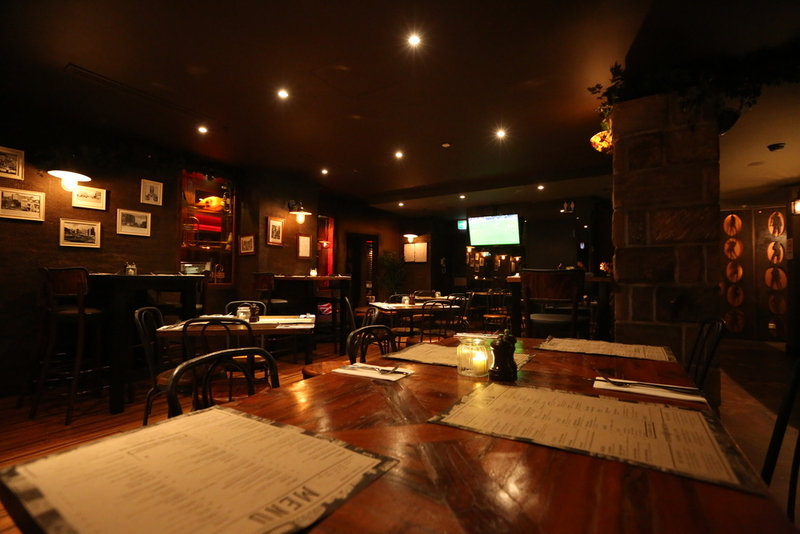 Try our private dining room with a rustic atmosphere, cobblestone walls and wooden tables. The Vault is the perfect room for private dinners, functions, corporate meetings and birthdays. If what you are after is a party the Main Bar is the place to be! Dominate this commanding space with full bar access and balcony smoking area. 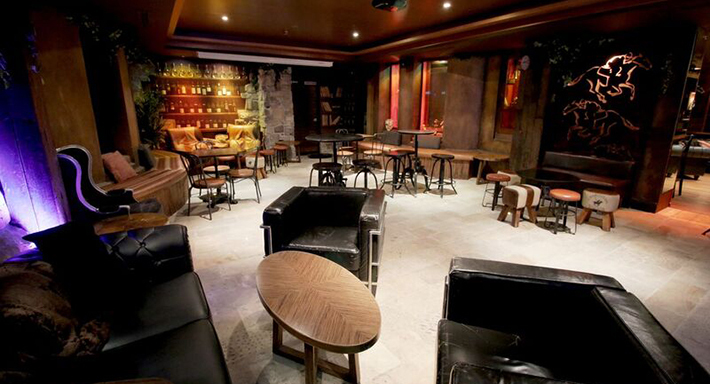 Chill out on the lounges, with cathedral glass windows and within very close proximity to the main bar. The Abbey is the perfect setting for intimate gatherings and catch-ups. The New Hampton can accommodate up to 500 of your guests. With great food and canape options available from our internationally acclaimed head chef Aaron Johnson, DJ Hire, photo booth and many more options to help make your night the perfect experience! Easily fill out this quick form below and get your answers right away. Call (02) 9331-1188 for any and all bookings or function enquirers. Or email us at bookings@newhampton.com.au and we will be happy help.